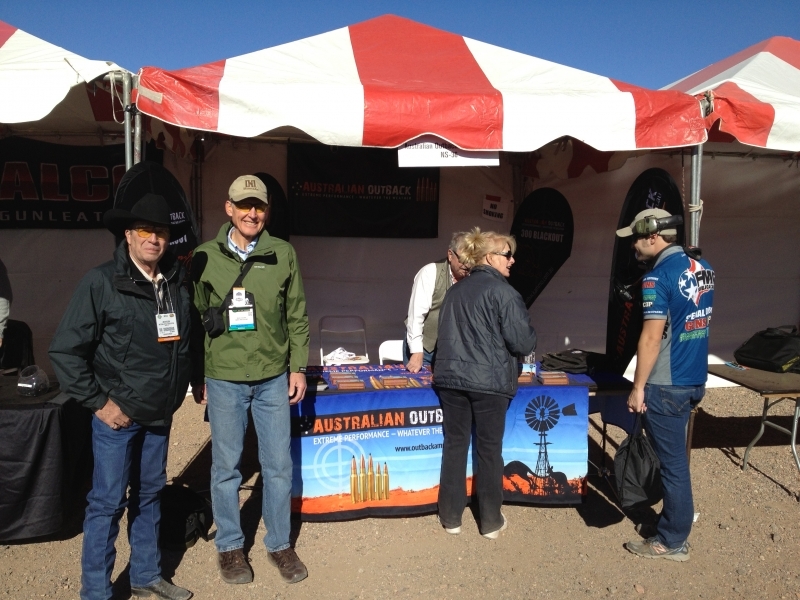 Australian Munitions recently made their debut as one of the 1,600 exhibitors at the Shooting, Hunting and Outdoors Trade (SHOT) Show in Las Vegas, successfully showcasing the Australian Outback Ammunition line. 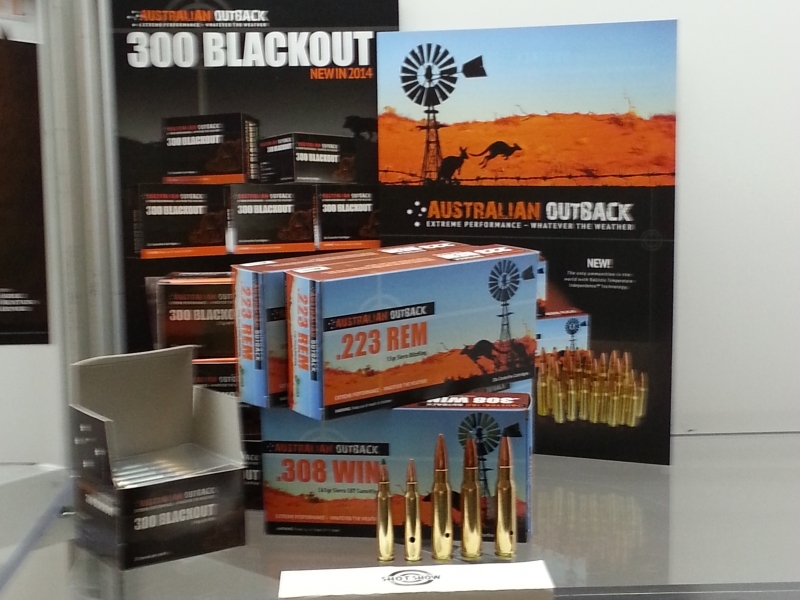 The Australian Outback Ammunition line comprises of .223 and .308 calibre ammunition as well as our soon to be released 300 Blackout Ammunition. 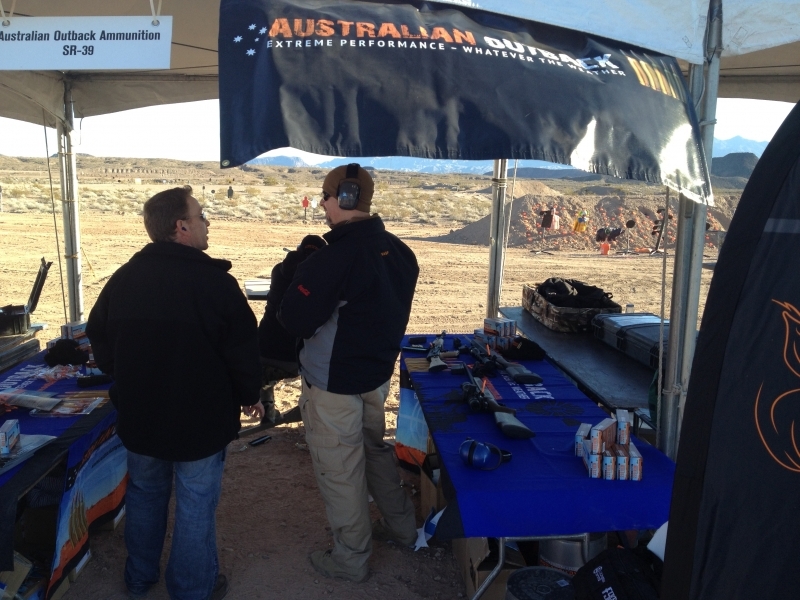 The unique Ballistic Temperature Independence Characteristics of the Australian Outback line of ammunition attracted a lot of interest from buyers and the Outdoor Media. 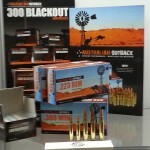 The new .300 Blackout ammunition is eagerly anticipated by dealers and the US Sport Shooting community. 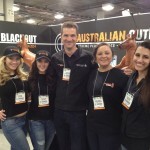 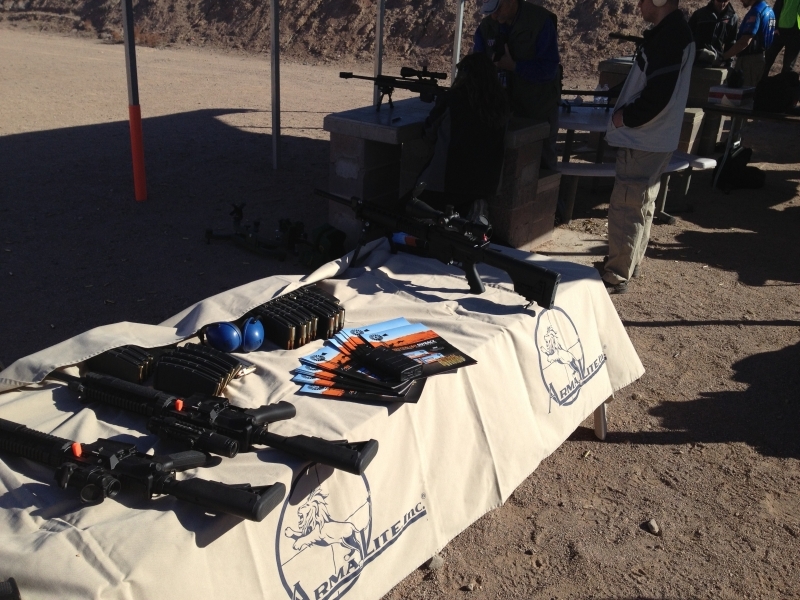 The SHOT Show is the largest hunting and outdoors trade only show in the world and has been in existence for 36 years. 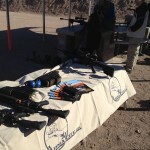 The show attracts professionals from the United States as well as 100 other countries. 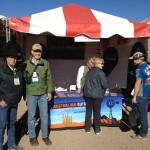 Final attendance numbers for the show were in excess of 67,000 the largest crowd to date.